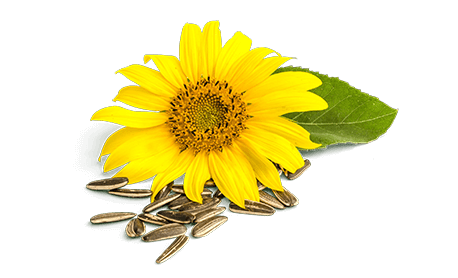 Sunflower oil is a vegetable oil which is extracted from the seeds of sunflowers. This oil is commonly used in the kitchen. You can make a delicious dressing with this oil, but it also makes a good base for mayonnaise. This oil contains high levels of unsaturated fatty acids and is highly heat resistant. Sunflower oil can be used up to a temperature of approx. 175°C. René delivers Oiltrade orders throughout the Netherlands. He knows the roads like the back of his hand. His day is made when he once again succeeds in delivering the orders scheduled on time and to the correct destination.